I got in my car and shuffled through the papers on my passenger seat. I’d printed out maps ahead of time to have in case there was no cell service. Unfortunately, I did not have the directions from the event to the Airbnb where I had a room for the night. So… I drove towards Interstate 5 hoping for a signal. By the time I hit the interstate, I had a signal but my phone refused to pull up the map. Nervous about sitting on the side of the road, I drove to the gas station up ahead. If I had to, I’d sleep in my car. It wouldn’t be great but at least I wouldn’t be out in the cold. I even had a blanket and my down quilt in the back. Well, I finally got directions and was soon making my way towards a good night’s sleep. The roads were narrow country-like roads which feel too restricted to go real fast. Unfortunately, the locals did not seem to agree. I did my best to strike a compromise between my tendency towards slow-and-steady and their need-for-speed. I was thrilled when I arrived at the house to find a nice quiet room awaiting. I quickly set out my clothes for the morning, set my alarm, and went to sleep. Who knew what tomorrow would bring? Although it was a last minute thing, I was purposely quiet about my plans to venture into Spartan Territory this past weekend. 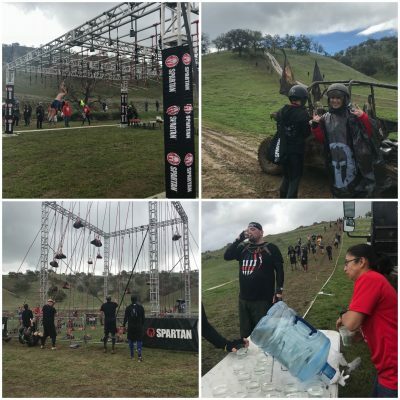 The plan was to complete a volunteer assignment, on course, during the San Jose Spartan Super. By doing so, I would get to race for free at a future event. I had tentatively signed up to race the following morning in the Sprint but figured I would decide this after examining as many of the obstacles as I could. I was there an hour and a half early so I had a bit of time to look around. By the time my shift rolled around, I was pretty set that I would NOT be racing for I couldn’t see myself doing anything that I’d seen. Even the run looked daunting. Sometimes you have to step away from the routine and just be. Just letting yourself be is not an easy task; the tendency to judge and try to change who we are and how we are experiencing the here and now is strong. We have perfect ideals of who we should be. Often times these ideals aren’t even our own but some external expectation. 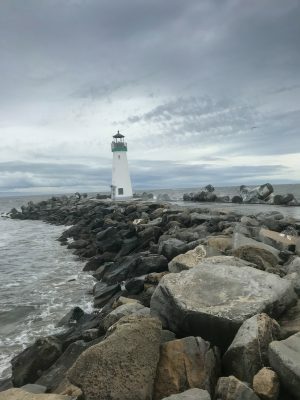 When it comes to the process of grieving — MY process and progress of grieving that is — I find that people do not grasp how long the healing actually takes. To be fair, I don’t even know myself. The inability to concentrate on my tasks, or the lack of bandwidth for other peoples “stuff” is frustrating. I’ve been struggling with intermittent bouts of this frustration since mid-February. On Friday of last week, I finally gave in. I pulling up the old posts and validated the pain I’d been experiencing. I cannot begin to explain all of the injustices and things that went so far out of control in the final weeks of Tom’s life. Words cannot describe the anger and hurt from all that went wrong — which should not have. The lies. The abandonment. The robbery of dignity. And so, so, so much more… none if which I want to talk about. Suffice to say that I have a lot more healing and understanding to take hold of. It is not all about the love of my life dying. I have found new love. He is wonderful. It is so much more than that. Anyway, this week, I wanted to just be, without having to meet some arbitrary deadline that would change after I busted my arse adhering to it. I didn’t want to hear the incessant complaining about problems that might happen. So I took the week off. I remember when running was easy and fun. Okay, maybe not so easy at mile 17+ but the shorter runs were a breeze. At least that’s how I remember it now. 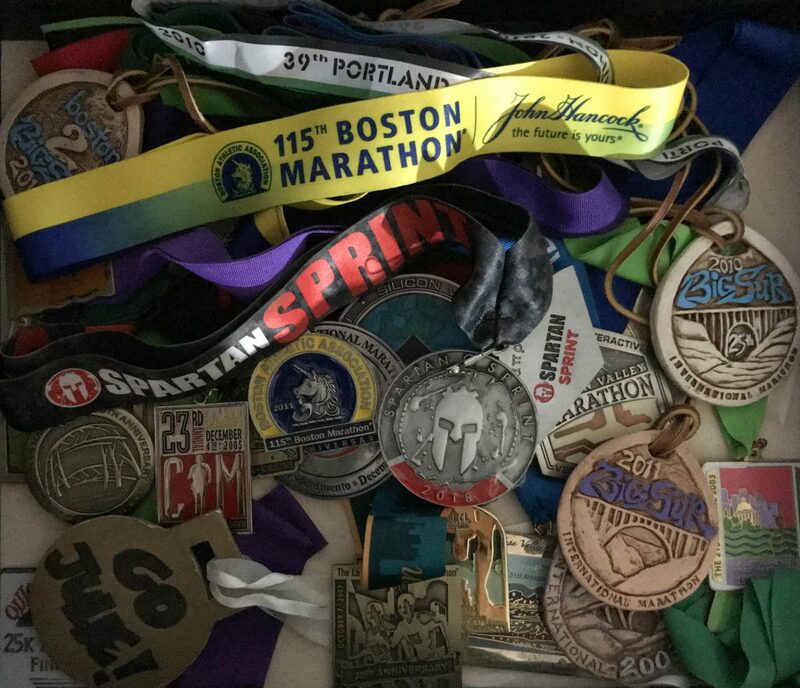 To think that it’s been 7 years since I quit running boggles my mind. When I lace up my shoes, and pull my hair back into a ponytail, it feels natural — like I never gave it up. But once I begin the run, I feel the difference. It’s not free and easy; it’s downright HARD. 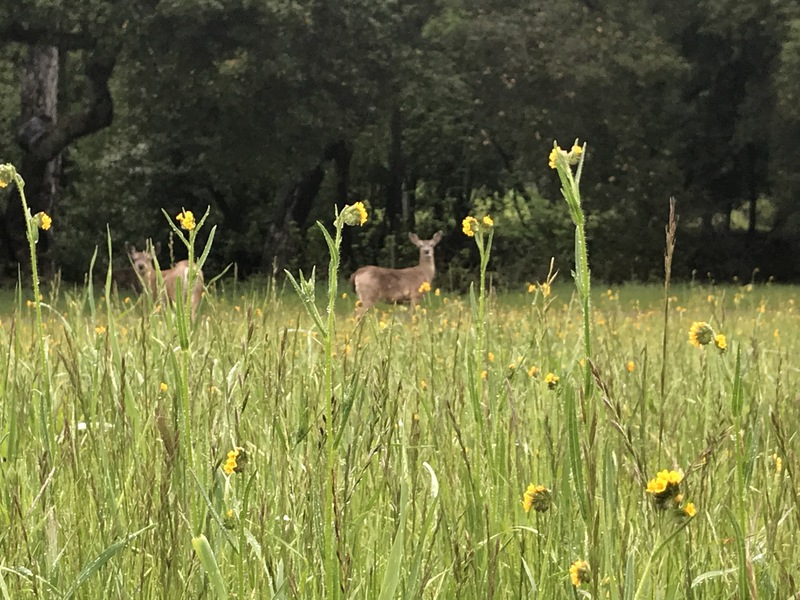 When come around the corner to see the deer feeding in the open field, or watch the cotton-tailed rabbits hopping into the nearby bush, I sometimes stop and take it in. Sure, it’s an excuse to stop. But it’s also reason to smile. It’s cool knowing that I would not see these things if I wasn’t running past at that moment. And when I resume my run, I’m feeling just a little better — although it is still not at all comfortable.